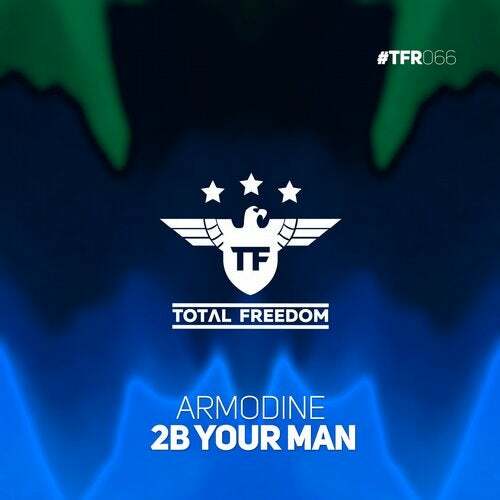 DJ/producer Armodine is back with music that goes straight through the Bones! Russia’s finest drops a strong future house record that floods with sharp and cutting basslines, an overall energy that is too hard to handle. The beat works like no other, making sure this is definite floor madness!